Decide in advance what you are looking for. Do you just want some help allocating investments? Or are you seeking someone who can help you beyond that (for example with tax or estate planning)? Financial planners come from a range of backgrounds, and even the title itself can be a bit misleading (more on this later). If you know what you need help with up front, it can help you find the right professional without wasting time. Have a conversation with your prospective planner, and make sure they have your best interests in mind. Make sure to pay attention to whether the planner is listening and asking questions about your situation. You are looking for someone to be with you for the long haul, so make sure that you are comfortable and treated with respect. Listen for words like “fiduciary,” and have an open conversation about how they are paid. Consider an independent advisor. These days, it may matter less whether an advisor is affiliated with a company or not, but you should think about looking for someone whose practice is independent. That is, the practice doesn’t have incentives (or worse—requirements) to offer one company’s product line over another. No investment company is good at everything all the time, so being able to source investments from multiple sources can be beneficial to your portfolio. Check them out. Many advisors aren’t allowed to have Yelp or Google reviews due to industry regulations. While this does help weed out bogus reviews (sometimes it’s hard to tell exactly who writes those online reviews…), it also makes it difficult to do your research on an individual. A solid place that can give unbiased information is FINRA’s Broker Check website. https://brokercheck.finra.org. Here you can find detailed, correct, information—such as how long an advisor has been licensed, his or her work history, and any disciplinary action that has been reported. Being listed is a requirement, so if you can’t find an advisor on Broker Check, that individual is not licensed to sell securities such as mutual funds and stocks. As a side note here, while it’s common to use the title “financial planner,” some advisors are licensed to sell insurance products, but not securities. This is one reason you might not find a profile on Broker Check. While there is nothing inherently wrong with annuities or permanent life insurance policies, if your only tool is a hammer—every problem starts to look a lot like a nail. We suggest working with someone with the widest array of products possible. You might also consider working with a financial planner on a fee-only basis for advice, then seek out appropriate products elsewhere. Look for designations, understanding that not all of them are created equal. At The Krajniak Group, we are supporters of the Certified Financial Planner (CFP®) designation. These three letters require a higher standard of education and experience than some other titles. You may be surprised to learn that it is not a requirement to be certified before you can call yourself a financial planner, and the majority of investment advisors are not CFPs. 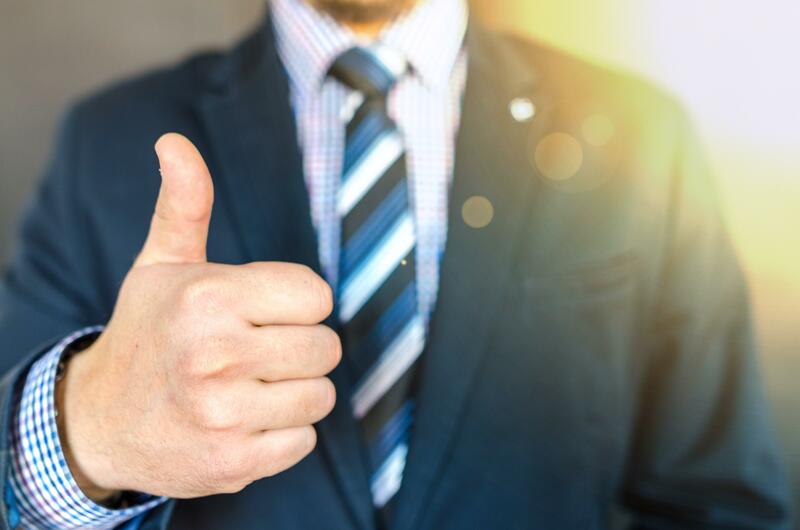 Generally, having a title doesn’t guarantee better advice, but it does mean the advisor has demonstrated certain core competencies and has agreed to the CFP Board’s Code of Ethics. All in all, remember that it’s YOUR money and YOUR goals. Working with an advisor can help keep you moving in the right direction and assist with making appropriate decisions (or avoiding bad ones). Just make sure that they always have your best interests in mind and that you feel comfortable with the relationship. Let us know if we can help!